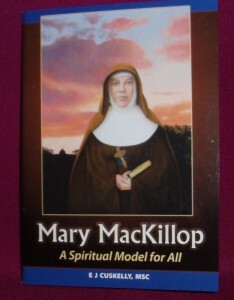 This booklet by Bishop James Cuskelly, presents St. Mary MacKillop as a spiritual model for all. 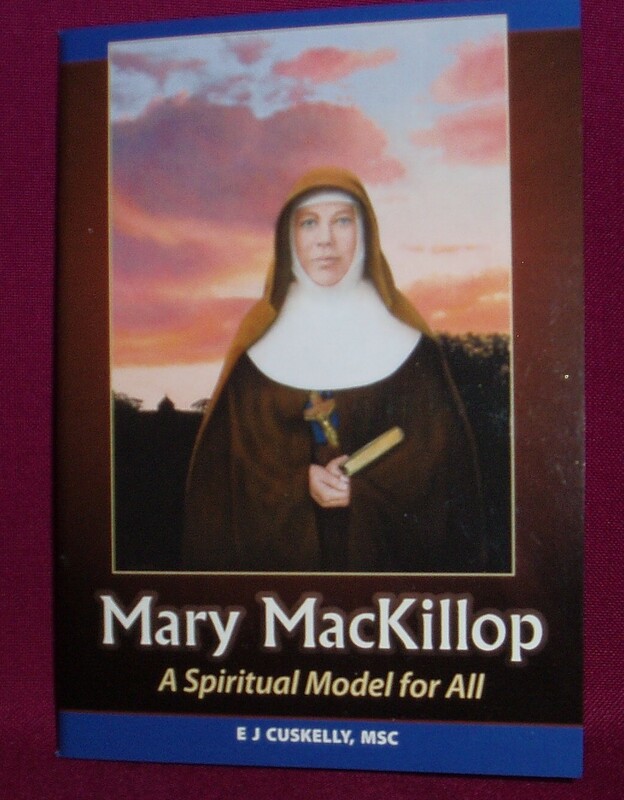 St. Mary of the Cross "brought the Good News to the poor, walked the way of the cross and loved her enemies". Contains 48 pages.